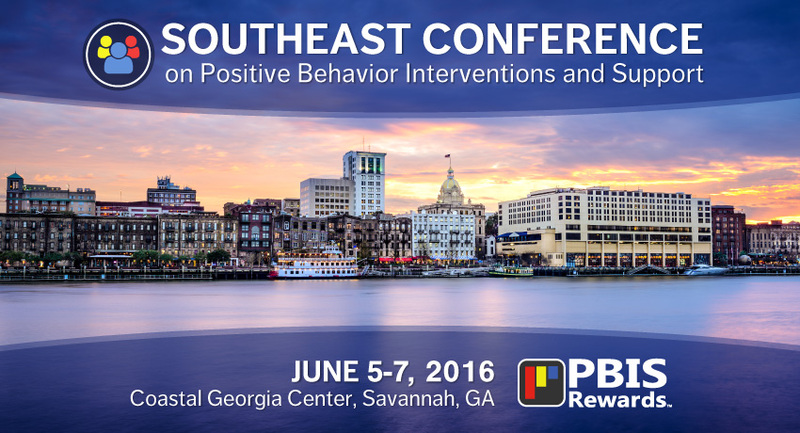 It’s been a year since PBIS Rewards was one of the sponsors of the Southeast Conference on Positive Behavior Interventions and Support, and we return to this year’s conference excited to share how we’ve made a great product even better. The conversations we had with attendees at last year’s conference served to provide great ideas for improvements and additions to our schoolwide PBIS incentives program. 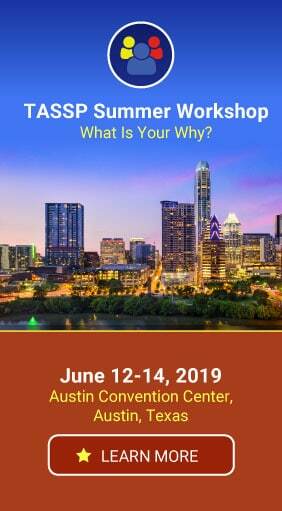 No matter where your school falls in the PBIS continuum, the Southeast Conference on PBIS will be packed with strategies and takeaways that you can implement, and PBIS Rewards can help make your schoolwide incentives program easier to administer. If you have a PBIS incentives program already in place or are considering introducing one in the coming school year, PBIS Rewards can be a great solution to the challenges you face. 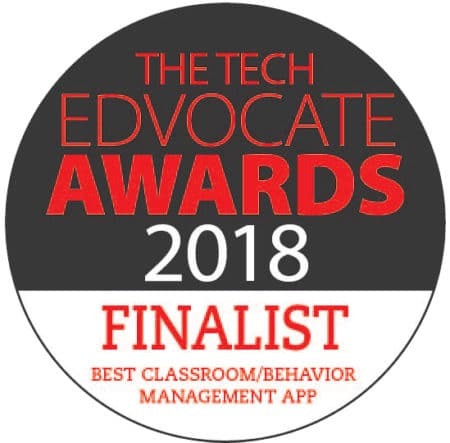 Students, teachers, and administrators love our system, and you will too! Visit our booth at the Coastal Georgia Center during the conference June 5 – 7 to learn more!